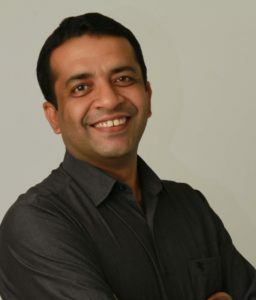 Mr. Anshu Gupta is an Indian social entrepreneur who founded Goonj, a Delhi­-based NGO that focuses on rural development. He won the Ramon Magsaysay Award in 2015, for his creative vision in transforming the culture of giving in India, his enterprising leadership in treating cloth as a sustainable development resource for the poor, and in reminding the world that true giving always respects and preserves human dignity. Anshu is an Ashoka Fellow and was conferred with ‘Social Entrepreneur of the Year Award’ by the Schwab Foundation in 2012.